Interaction with guestsWe welcome you in the reception of urbanization where the apartment Las Americas by providing a contact telephone to answer any questions or requests for its part is. 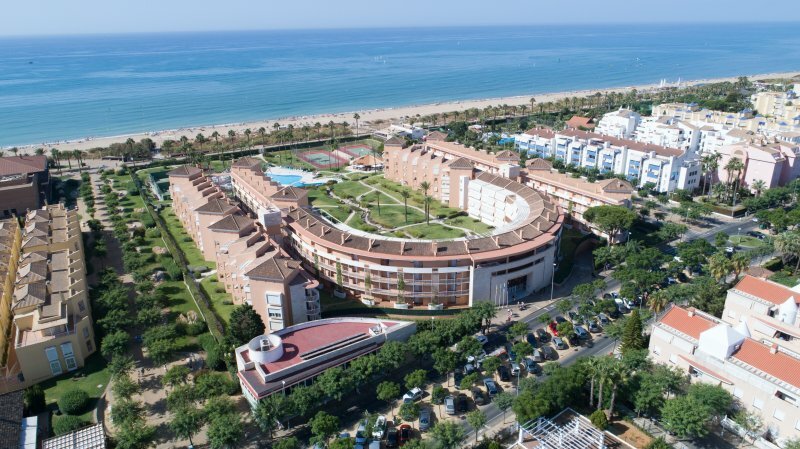 Islantilla is located between La Antilla and Urbasur residential area and comprises a coastal strip more than one sector in the golf course. The kilometer-long beach is sandy. It has blue flag and flag Q of quality tourism. Located on the seafront there is a large shopping center with 6 cinemas, supermarket, ice cream parlors, boutiques, shops, restaurants and bars, etc. In an area full of pine trees on rolling hills, lies one of the top 100 golf courses as well recognized by Golf Digest. 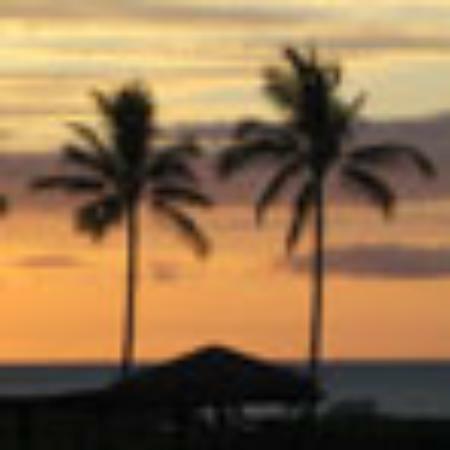 Islantilla area offers the possibility to practice sports as diverse as kite surfing, sailing, katamaran, horseback riding, mountain biking, hiking, diving, downhill zip line, etc. The Food Markets of Isla Cristina and La Antilla offer vacationers the opportunity to enjoy a wide selection of fresh seafood at sensational prices. 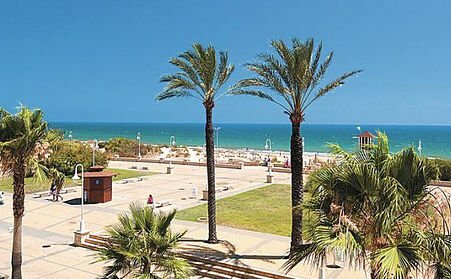 Another option to enjoy the good fried fish are the bars and restaurants Lump port, Isla Cristina and La Antilla. 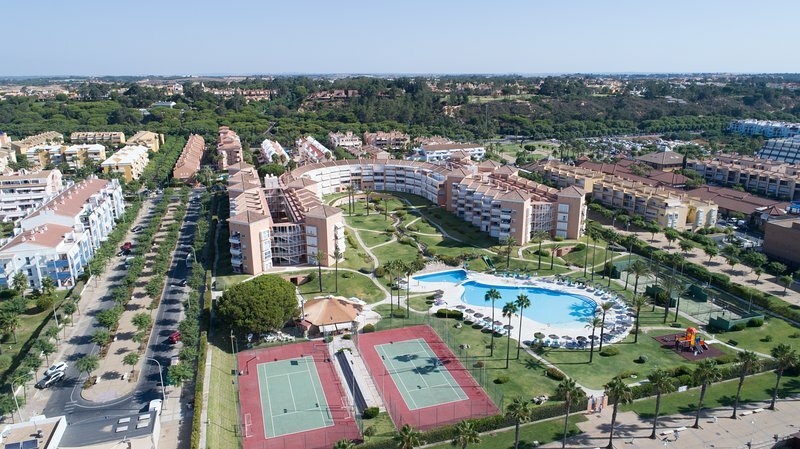 Near Islantilla, in the town of Cartaya, we have two parks of particular interest to all public, especially for the kids: the Acuapolis water park and Kartódromo Cartaya.